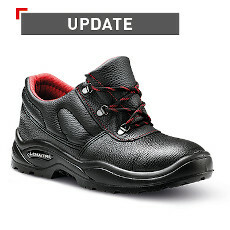 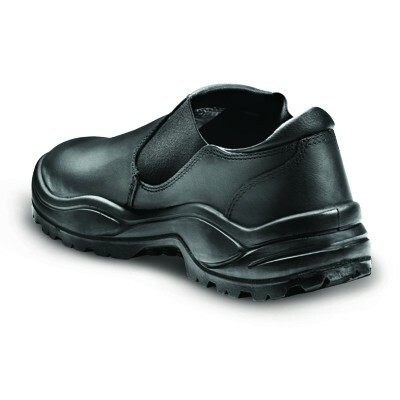 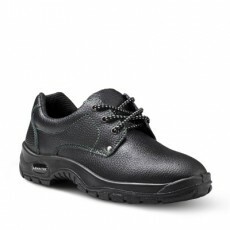 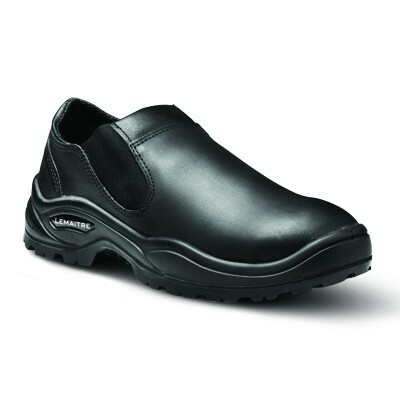 This slip-on-slip-off shoe has found popularity amongst those looking for a no-hassle safety shoe. 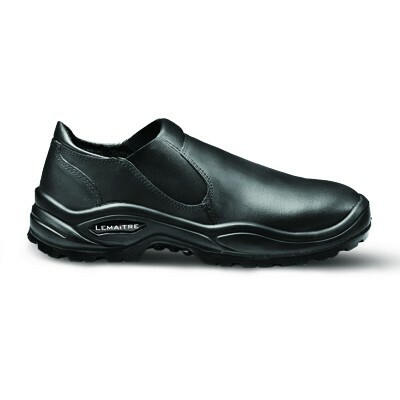 The simple stylings and choice of colour, has made this shoe a favourite amongst management personnel allowing them to move seamlessly between the office and factory environments. 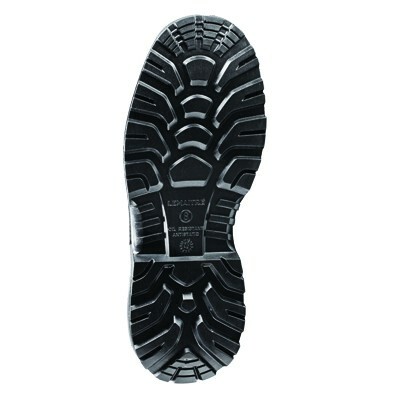 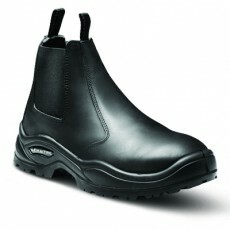 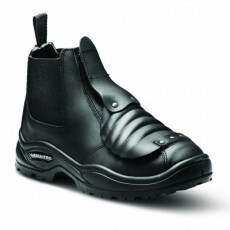 Fitted on the lighter Gladius sole unit, the Eros provides increased slip-resistance and better stability.